Thank you for visiting. 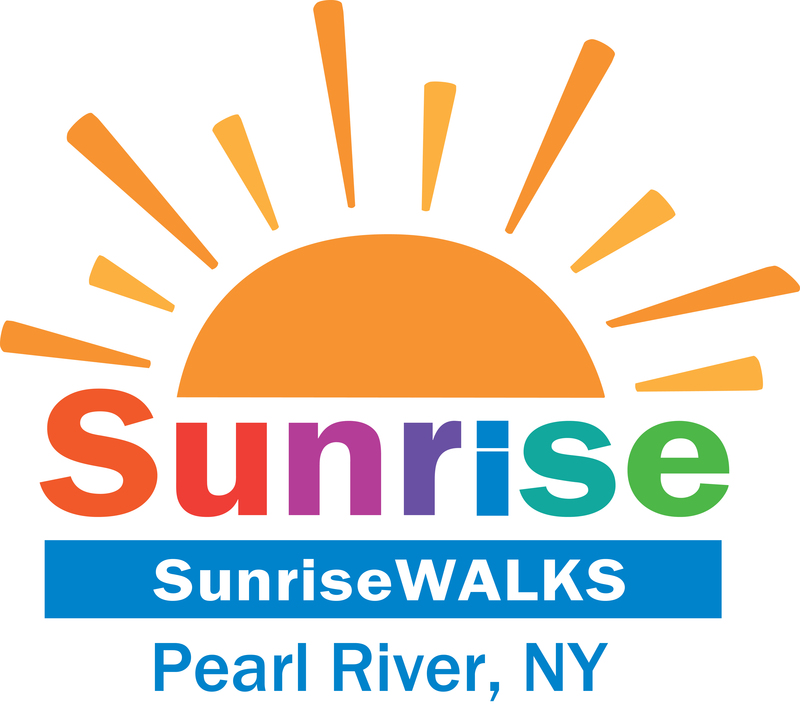 Volunteering with Sunrise on Wheels for the past three years and chairing SunriseWalks - Pearl River for the second year have been the most incredible experiences. Spending time each week with children at the Children's Hospital at Montefiore and at Hackensack University Medical Center is incredibly gratifying. Being able to have a positive impact for these incredible children and their families during some of the most difficult times is humbling. Thank you so much for your support - helping these children and their siblings go to camp is the BEST!!! !